Davina Essential Oils. Who does’t love essential oils. They smell good, are a gift from mother and easy to use. 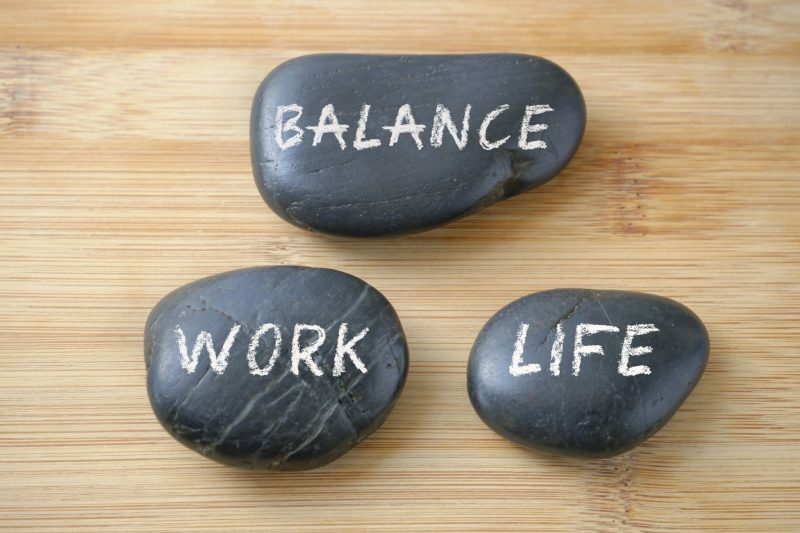 Essential oils and herbs have the power to heal most of the day-to-day health challenges our bodies face. Therefore, it is vital to have a ready supply of healing oils with you at all times. I have been using essential oils for many years. I was introduced to them when I attended the Living Foods Institute in Atlanta, founded by Brenda Cobb. Using essential oil is a daily practice in my home. The whole family uses and loves them. 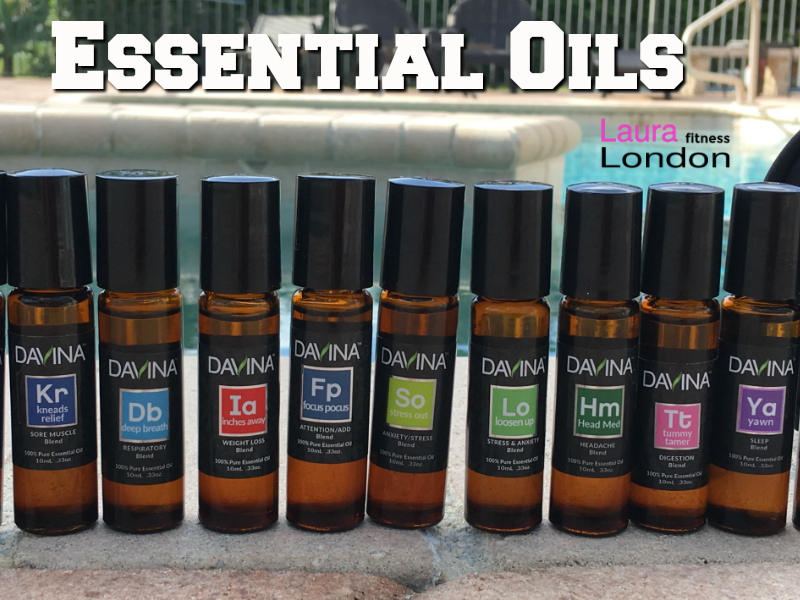 I love Davina essential oils for many reasons. First they have amazing quality oils that are pure and therapeutic grade. To ensure the most potent, highest quality oils, they offer essential oils derived exclusively from plants grown in optimal conditions. This means that the plants are harvested at optimal times of the year, and at the correct time of day, and process with great care, to produce oils with the best therapeutic value. These pure essential oils are free from any type of synthetic or natural adulterants or perfumes. Many essential oils companies claim this, but we prove it by doing strict testing. These tests can catch even the most minute quantity of synthetic or natural compounds. 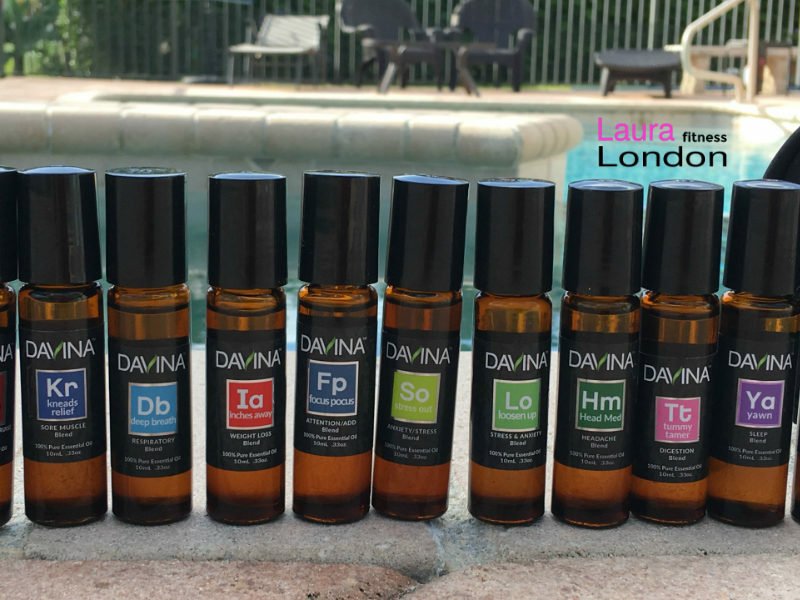 Davina essential oil custom kits are one of the reasons why I love these oils so much. You can make your own custom kit by choosing 10 of your favorite oils. They package them in a gorgeous black travel bag so you can take them anywhere you go. 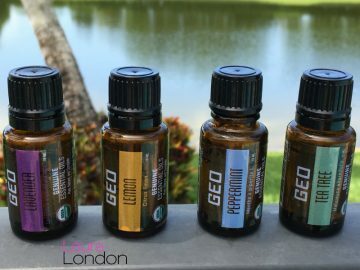 Davina’s custom kits are one of the many reasons why I love these oils so much. You can make your own custom kit by choosing 10 of your favorite oils. They package them in a gorgeous black travel bag so you can take them anywhere you go. I even made a kit for my daughter in college and sent them to her. Now all her roommates are wanting their own oils. Body Armor – I love Davina’s Body Armor! I have one at home, in my purse and at work. I am never without it. It is great for fighting off colds and viruses. I diffuse it in the air and use it on my hands as a chemical free hand sanitizer. Improves immunity and increases the body’s natural defenses against seasonal sicknesses and infectious agents. This is a powerful combination of oils chosen specifically for their ability to boost the immune system and provide increased protection from sickness. Body Armor will help support the optimal functioning of your immune system so it can do its job. Liquid Sunshine – The first time I smelled this oil I was in heaven. It smells like a creamsicle. This is a happy blend of citrus and vanilla that delights the senses and chases the blues away. Along with its incredible scent is its ability to raise your spirit. It can provide a mood lift for those who are feeling down or are experiencing difficult times emotionally. Focus Pocus – I just love the scent of this oil. This is one oil I wear as a perfume too. It just makes me feel good. This essential oil is great for students, high stress environments, and in circumstances where performance really matters. Anyone who needs to operate under pressure can benefit from Focus Pocus. It can be diffused to benefit an entire room, which is particularly helpful for family homework time or in the office. Or, a drop can be dripped onto the palms or tissue and the aroma can be inhaled; or it can be enjoyed right from the bottle. Focus Pocus can also be applied to the back, bottoms of feet, or to reflex points, temples or to wrists. Yawn Essential Oil Blend – This is my husbands favorite oil. I actually had to order him his own because I kept taking mine. Is it hard to let go and nod off? Ever lay in bed and think about everything you need to do or bills you need to pay? When life gets busy and stressful, and we need great sleep more than ever, it can be even harder to get it. That’s where Yawn comes in. Yawn is a deeply relaxing blend comprised of oils chosen specifically with sleep in mind. When diffused bedside or applied sparingly to any area of the body like the bottom of feet, back, neck or temples, Yawn can create a soft, tranquil atmosphere that practically begs you to rest. Nature is one place that miracles not only happen, but happen all the time. I told you I loved these oils! 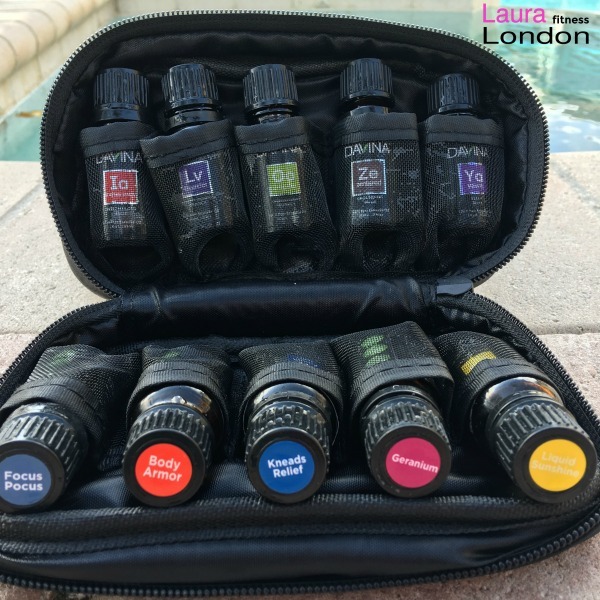 The 20 piece Artisan Blends Rollerball Collection is designed to give you access to all Davina’s best selling essential oil rollerball blends for an incredible price. This collection includes blends designed for a wide variety of applications; from rest and relaxation to nausea relief, to boosting the immune system, and more. This is like a having natures Pharmacy in your home. The rollerballs are easy to use, just glide them on your arm, palm, feet, forehead or neck. Great to keep in your purse, gym bag or at the office. 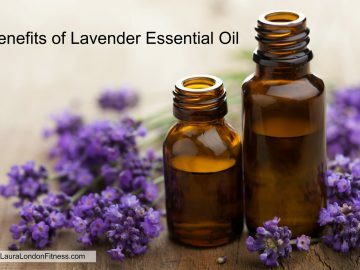 Do you love essential oils? 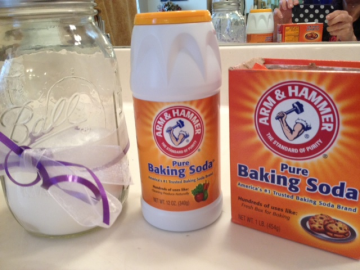 How do you use them in your home? Leave me a comment and let me know. I love hearing from you. Do you know if these oils are safe to use during pregnancy? Hi Mandy. That is a great question and one that I would ask your OBGYN.